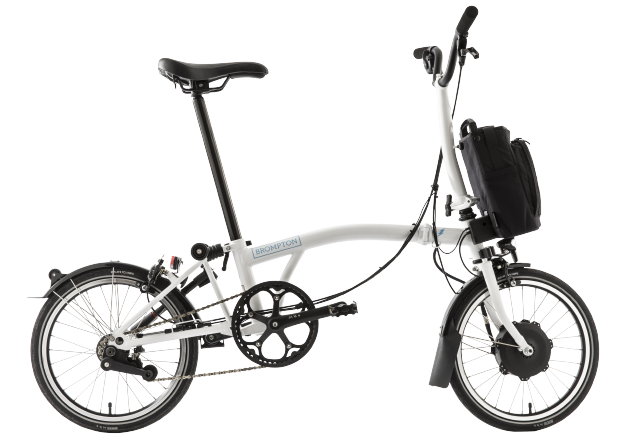 Want to demo a Brompton bike but don’t have time to go in-store? We’ll bring one to you. 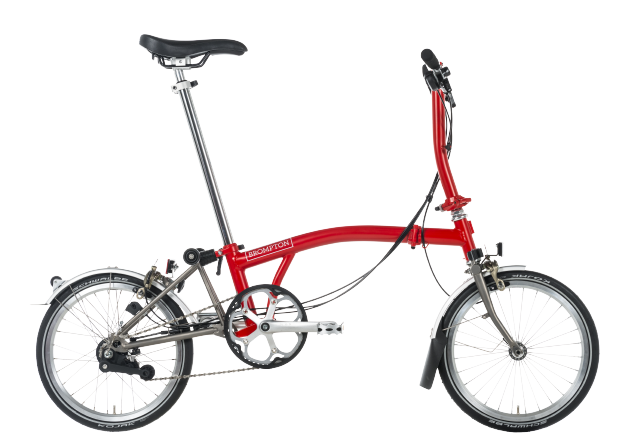 5 lucky winners will be selected to demo a Brompton throughout April. 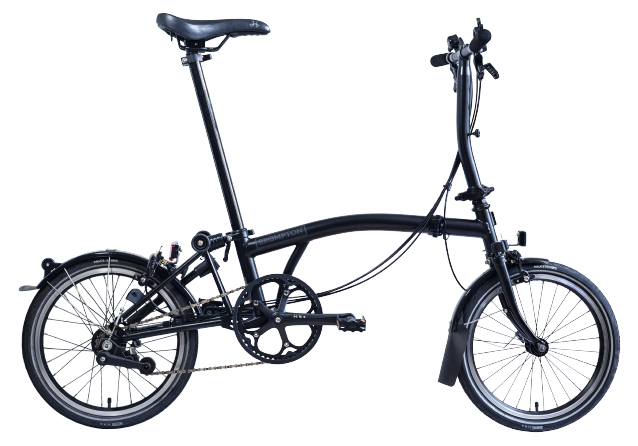 At the end of the month, one lucky rider will be in with the chance to win their bike!